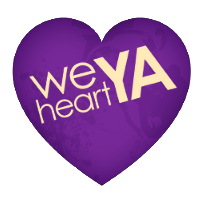 We Heart YA: In Love -- But Not With the Love Interest! For me, my favorite is Ebon from PEGASUS. I've never had a story or writer make me fall so in love with a non-human. And a mythical non-human at that. ...and as for Jenna "Fattifer" Vaughn, yeah. Just yeah. Great post, Kristan! Love it. I think that's what really draws me into a book too - I always wished I could be as awesome as the heroines in the books I read. 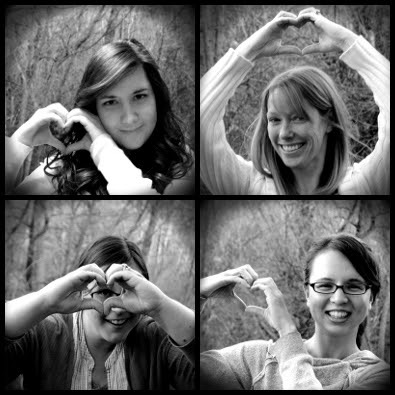 I'll have to add Sweethearts to my TBR list! Lovely post, and a great point. Much love to sarahwedgbrow for saying Ebon. I've fallen for many McKinley protagonists: Sunshine, Harry (a girl, yes, from The Blue Sword), Mirasol (Chalice), etc. I'm also a sucker for well-developed side characters. Luna Lovegood, Claudia (Invincible Summer), Alistair (Name of the Star), Aro, onwards and upwards forever. Yes, HOW did she make me fall in love with a pegasus?! Yep, Harry was great, as was Luna. I'll have to check out some of the other McKinley books you mentioned! LOVED this book!!! I started listening to it on CD and then had to buy the Kindle version because it was that good!! While I loved Cameron (and still get him out of my head) I too loved Jenna. I found her to be an amazing and rare character in the YA world.